Dr. Rumble, MD is a practicing Psychiatrist in Dublin, GA. Dr. Rumble graduated from Emory University School of Medicine in 1965 and has been in practice for 50 years. Dr. Rumble also specializes in Neurology. He currently practices at Community Mental Health Clinic and is affiliated with Fairview Park Hospital. 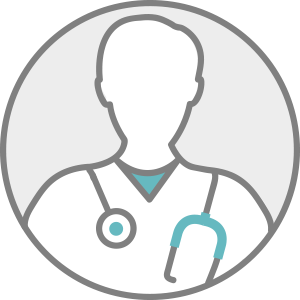 Dr. Rumble accepts multiple insurance plans including Aetna, Humana, and Medicare.